This Giveaway is closed. Gwen Gerber was our lucky winner. Congratulations Gwen! Do you love tea? I LOVE tea, obviously. 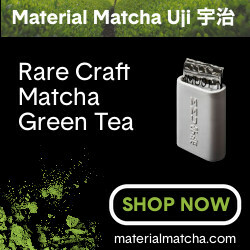 Thanks to The Tea Spot, I’m giving away a $50 gift card that you can use to buy whatever you want from their website. It’s so hard to find good tea online. Trust me, I’ve looked. The Tea Spot has everything a tea lover could wish for, including my favorite travel tea mug pictured here. I love it. 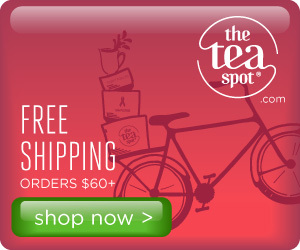 A $50 gift card from The Tea Spot that you can use to buy anything from their online tea shop. It’s my way of sharing the tea love! This offer ends on Valentines Day – February 14, 2019. Anyone who is a current subscriber of Life Is Better With Tea is eligible. The winner is selected at random. For a chance of winning, just enter your email address in the form below. You only need to enter once. If you are already a subscriber to Life Is Better With Tea there is no need to enter. You are automatically entered in the giveaway if you remain a current subscriber. Just a note that when entering your email address, you will be signed up for the Life Is Better With Tea newsletter. NOTE: Winner will be contacted by email and entries will be verified. If the winner does not respond within three days of being contacted, another winner is chosen. Giveaway prize courtesy of The Tea Spot. 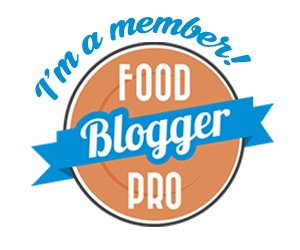 Enter for a chance to win & subscribe to our mailing list in the blue signup box below. This webpage will not submit entry I have tried quite a few times. If you are already a subscriber to Life Is Better With Tea there is no need to enter. You are automatically entered in the giveaway if you remain a current subscriber. Your email is already on the list, I just checked. What a great giveaway! I’ve entered! Ready to Bring Your Dream Tea Business to Life?